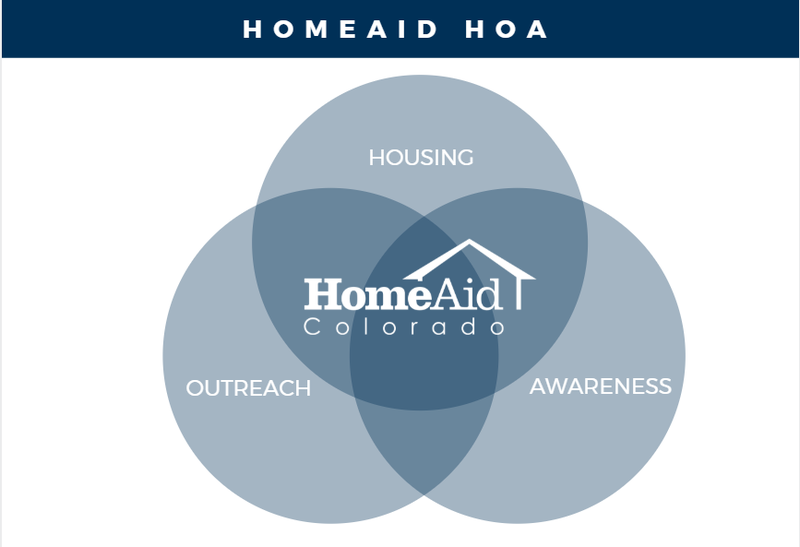 Help HomeAid Colorado continue our mission. 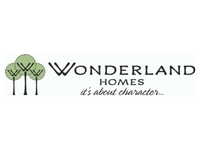 HomeAid partners with local home builders, trade partners and homeless service providers to build housing for the homeless. 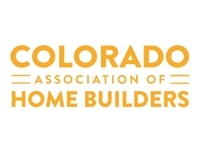 We are the charity of choice for the Colorado Association of Home Builders. 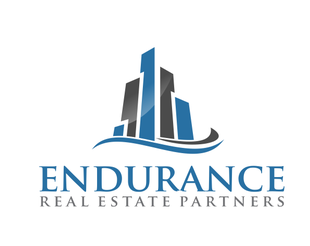 By leveraging our relationships within the home building industry to garner in-kind donations of labor and materials, we are able to build and maintain homes, apartments and shelters for reputable nonprofit organizations who provide housing and services to the homeless. 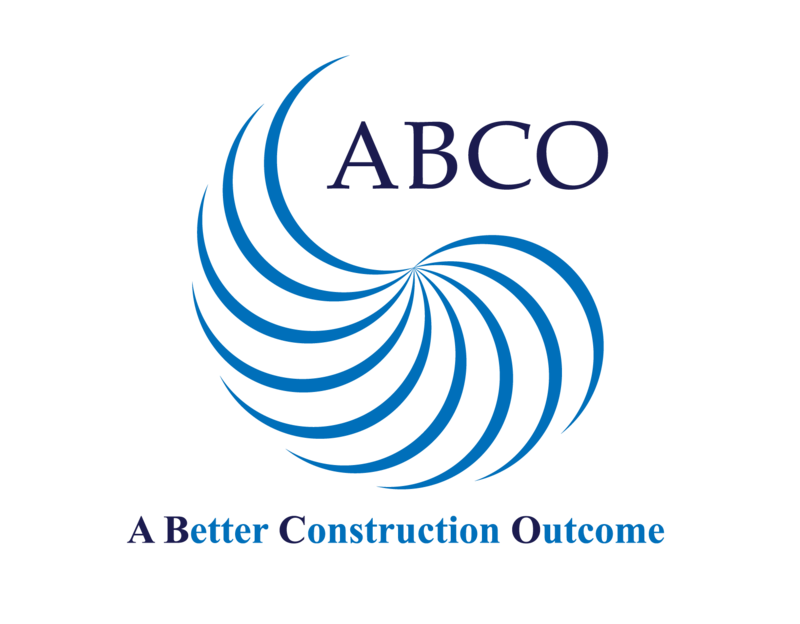 This collaboration allows nonprofit care providers to focus their energy and resources on providing direct services, like financial education, job skills training, and counseling while home builders provide the construction-related services needed to build high quality housing at a fraction of the cost. HomeAid recognizes how challenging it can be for families to provide their most basic needs. HomeAid Colorado provides dignity and restores hope through the HomeAid Essentials community outreach program. 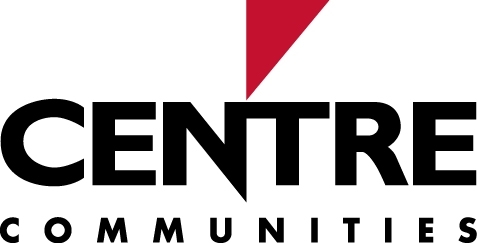 The Essentials program is HomeAid's community-wide drive to collect "essential" items to benefit families and individuals experiencing homelessness. Essentials for Young Lives - We collect diapers, wipes and formula and distribute to family shelters across the state. The drive is held annually from Mother's Day to Father's Day. Essentials CareKits - We collect travel-sized toiletry items including soap, shampoo, conditioner, toothbrushes, toothpaste and deodorant. These items are then assembled into CareKits and distributed to emergency shelter and outreach teams during the month of November for Homelessness Awareness Month. 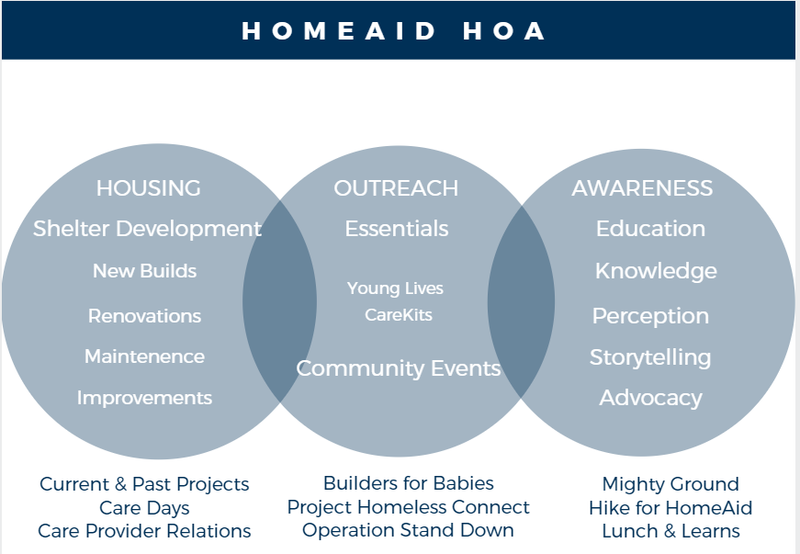 HomeAid has a responsibility to bring awareness to the community about the issues we face concerning homelessness and to break down the stereotypes of who experiences homelessness. Homelessness affects everyone and can happen to anyone.